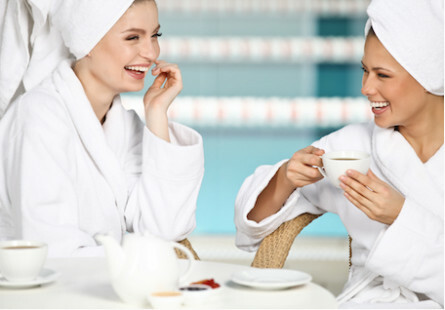 Spoil your bestie (whether she's a friend, your mom or daughter) to the ultimate day of pampering at the Table Bay Hotel in Cape Town, followed by high tea in the grand Lounge. Your day will start with a relaxing and rejuvenating hot stone massage from the expertly trained staff at the Camelot Spa. You will leave feeling refreshed and pampered. The Camelot Spa is renowned at international standard for its holistic care. Top off the perfect day of posh indulgence with high tea in the Table Bay Hotel lounge. A top rated high tea venue, the lounge is renowned for its grand window with its breathtaking view of the doorstep of the Waterfront, its classic decor and timeless finishes, and of course, the delectable bites served with freshly brewed coffee and quality teas. Book your day of pampering with your bestie now. You know you've earned it! Spa and High Tea take place at the Table Bay Hotel, CPT. This package is available all year round, subject to availability. Pre-bookings are essential. Spa Terms and Conditions Apply. Not available to book on significant dates such as Mother's Day, Valentine's Day or Secretaries Day. 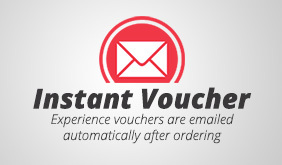 E-Voucher and service fee included.